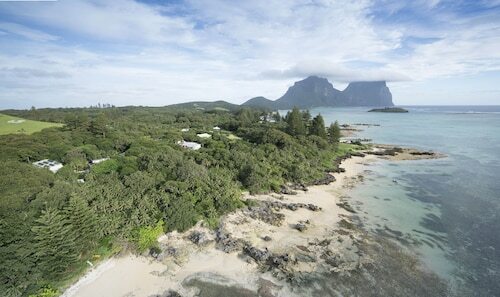 Situated in Lord Howe Island, this apartment building is within a 10-minute walk of Neds Beach and Lagoon Beach. Middle Beach is 0.8 mi (1.3 km) away. 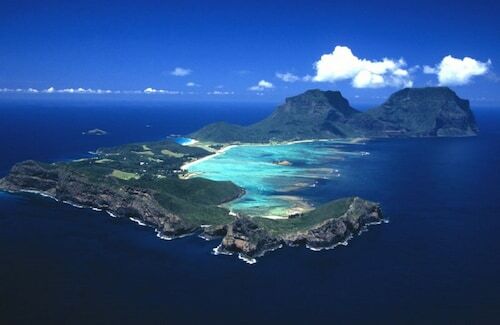 Situated in Lord Howe Island, this beach apartment building is within a 15-minute walk of Neds Beach and Lagoon Beach. Middle Beach is 0.7 mi (1.2 km) away. 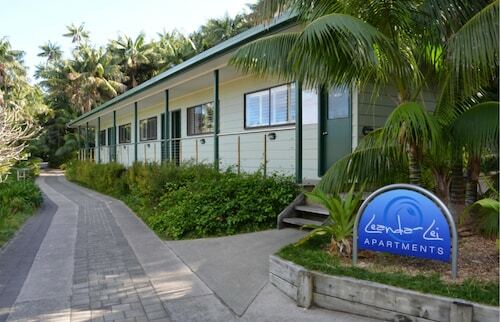 Situated near the beach, this hotel is within a 10-minute walk of Lagoon Beach and Middle Beach. Neds Beach is 0.8 mi (1.3 km) away. 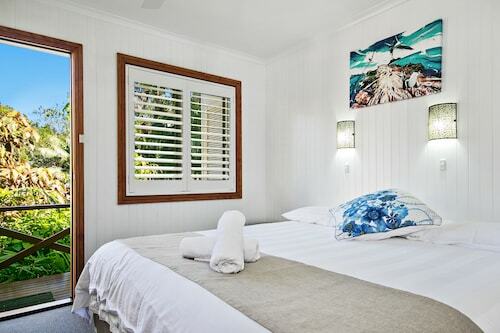 Situated near the beach, this luxury hotel is within 1 mi (2 km) of Lagoon Beach and Neds Beach. Middle Beach is 1.4 mi (2.3 km) away. 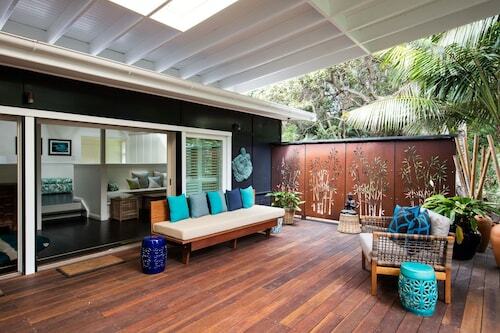 Situated near the beach, this lodge is within a 15-minute walk of Neds Beach and Middle Beach. Lagoon Beach is 0.8 mi (1.3 km) away.